Singaporeans love to take pictures of the things that attract them. Beautiful things here in Singapore deserve to be remembered in the form of picture. If you are a professional, you should be armed with skills and knowledge so you will be great. Photography is not only for professionals. Simple hobbyists can also join the circle. This shows that photography is universal and it can be enjoyed by all despite the skill level. You feel that it is the right timing but when you are about to click it, you realized that you did not set the camera. What a waste. You cannot find another opportunity like that. That is why it is important to always reset the camera settings before pointing and shooting. You have to keep your camera’s software up to date. You have to check regularly your camera’s manufacturer and download the updated firmware. 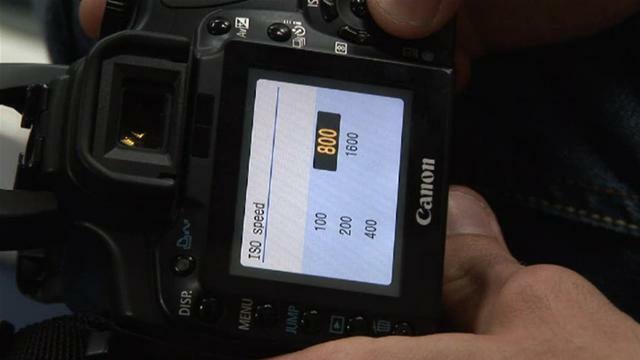 Firmware is the software of the camera and it gives range of features and parameters to improve your picture taking. When you go out for a shoot, do not assume that your batteries are fully charged. You have to work under the assumption that your battery needs charging. As if charging is not enough, you have to think of a spare battery in case unfortunate things happen. You always set the highest resolution but sometimes you have to think if you need that. Sometimes, you only need a small image size. If you feel that you need a small image size, you have to reduce your resolution. If you do not shoot, spend your time experimenting with your settings. Instead of wasting your time bumming around, why not use your spare time experimenting? It will surely make your better. With this, you will know the strength and the weaknesses of your camera and yours as well. If you are going away for a photo shoot, you should check your kit before you set out. This may sound easy and basic but sometimes people commit this mistake. It is crucial that you check your equipment and make sure it is safely tucked in your bag. The list goes on. 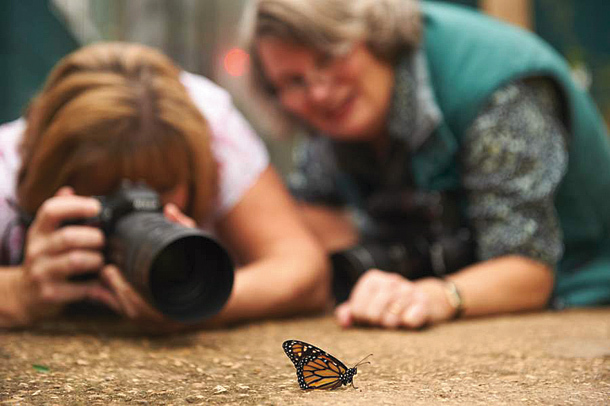 There are many tips and tricks that you still need to capture the perfect picture or image. The important thing here is you enjoy what you do. Do not stress over it. Just be happy and everything will follow. Good luck!